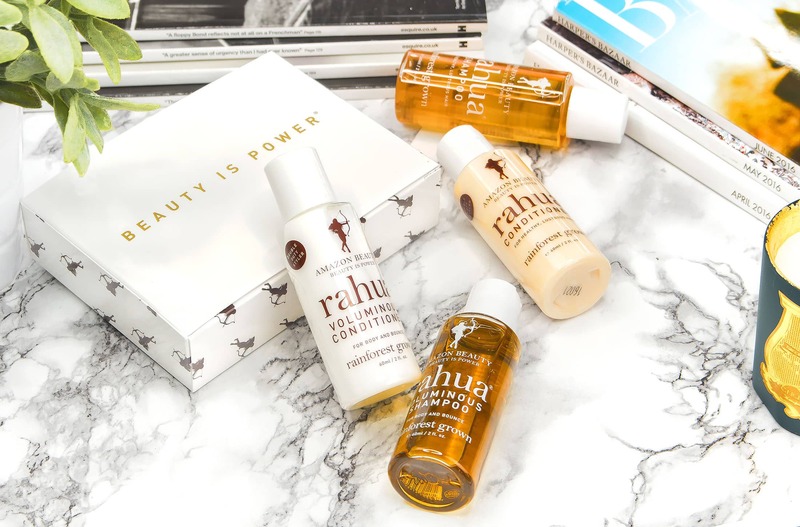 If you’ve yet to discover Rahua, you can read all about the brand in my article on their original Shampoo and Conditioner here. This travel kit, perfect for 2, contains both pairs of shampoos and conditioners – the original and the volumising. I can say that I’ve been using these travel minis for a while every time I spend a week or so in London and after a few weeks use, the 2 I have are about halfway used – you only need the teeniest tiniest amounts. You could easily get a fortnight’s holiday out of a pair! My parents spend a good chunk of time each year in Spain where the water is very, very harsh and mineral-y. They’ve been waxing lyrical about much they’re loving Rahua hair care, particularly my step-dad and how well it works out there! So this is definitely a thumbs up for travel. Price for price, you get roughly the same amount of shampoo and conditioner as you would if you bought them individually (minus around 50p I think). This article first appeared on MANFACE written by Thom Watson. It was published on Wednesday 18th May 2016 and was last updated on Monday 3rd April 2017 at 12:57pm. It's categorised under Rahua where you'll find more related content.